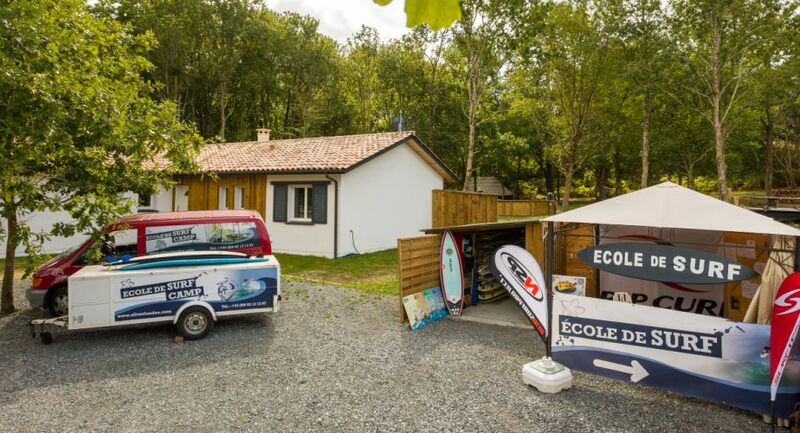 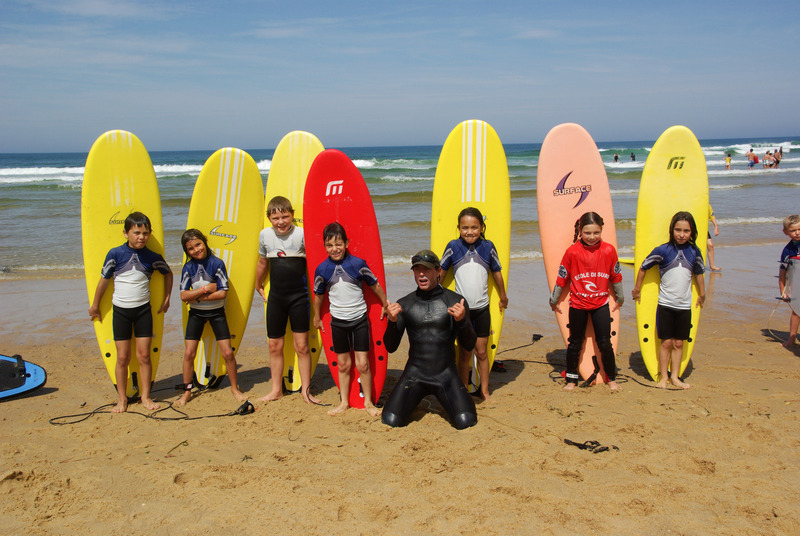 Silver’Landes Surf School proposes you Group and Private Surf Lessons and also Bodyboard and Stand Up Paddle lessons from April to October. 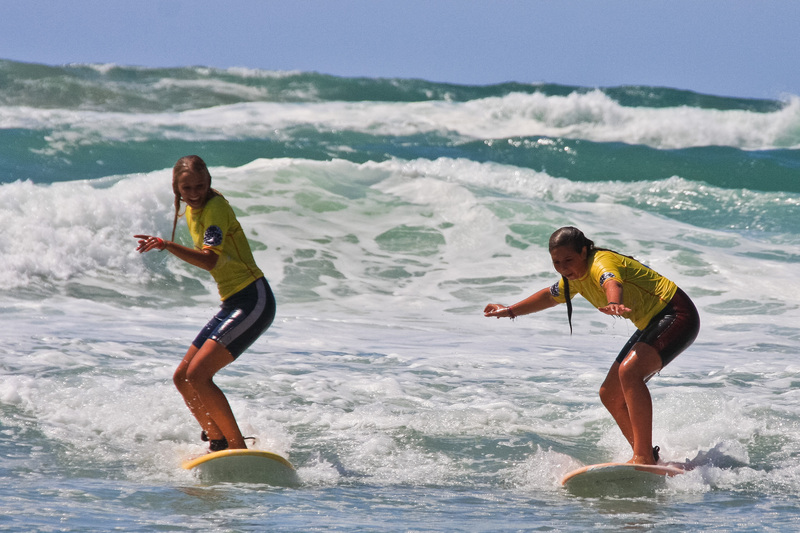 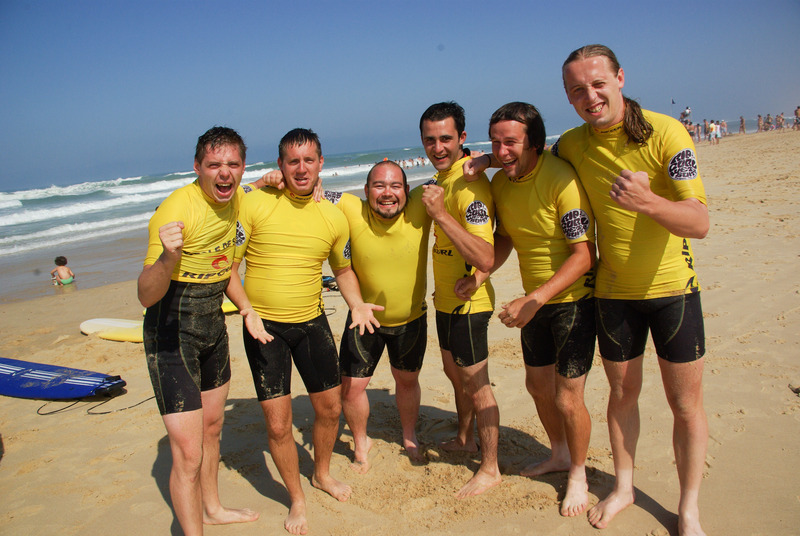 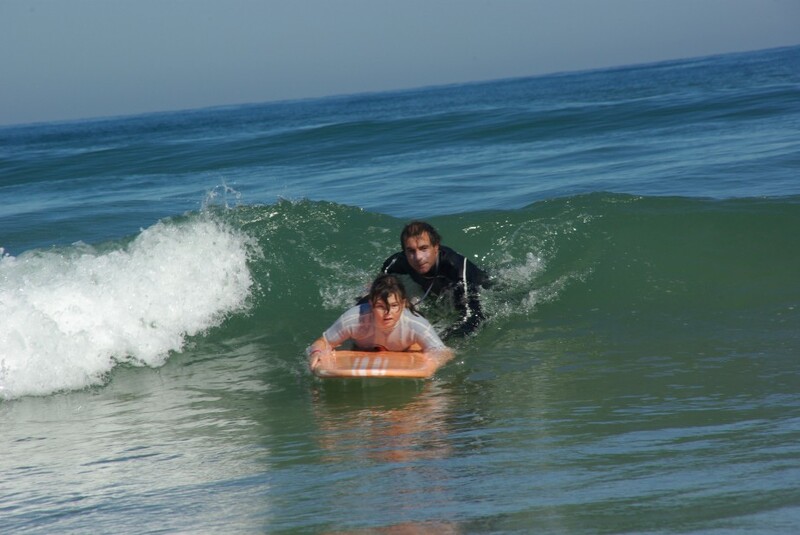 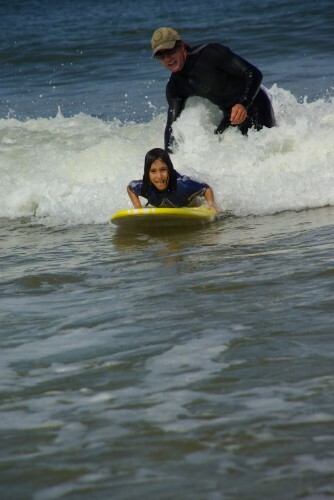 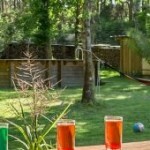 Our objective is to provide you the best conditions for surfing. 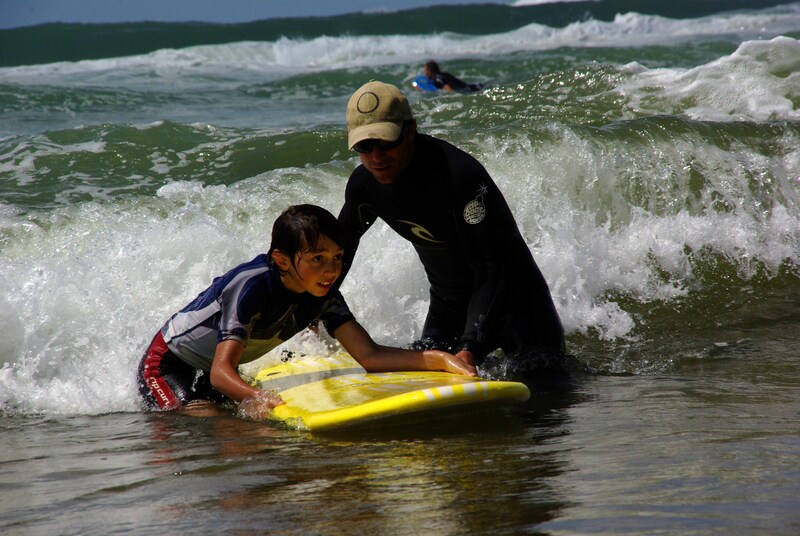 From the neophyte to the experienced surfer you can profit from courses organized by your level with material adapted to your level and you built.